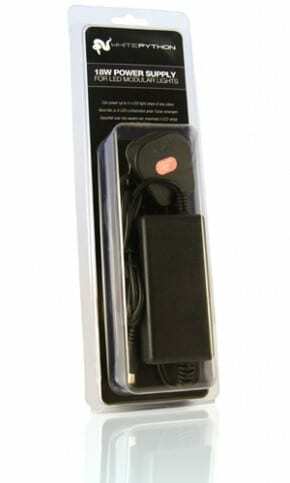 If you would like to extend your WhitePython LED lighting kit or customise your mulit-terrarium lighting centre, you may wish to purchase an extra LED Power Supply unit. We offer three sizes of led power supply; 18W, 30W and the largest 60W version being able to safely power up to 16 single WhitePython LED light strips. Please note, you will need a Power Cable in-between these power supplies and the LED light strip. 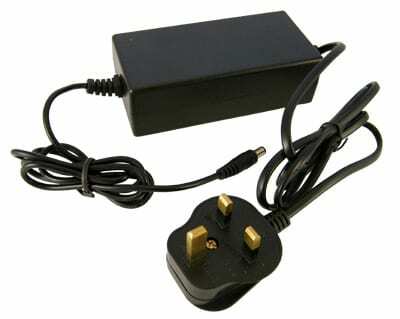 If you wish to power several terrariums using a single power supply, you could even combine our 4-way extension cable which would allow you to branch off a single power supply to various terrariums.